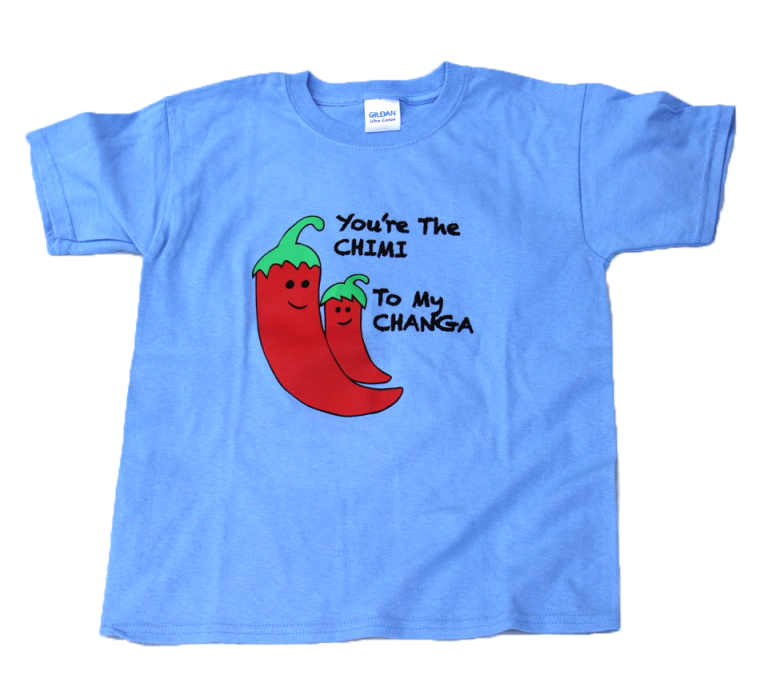 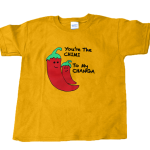 This spicy t-shirt is perfect for our “Chimichanga” fans on Happy Beach! 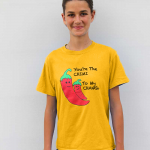 This spicy t-shirt is perfect for our "Chimichanga" fans on Happy Beach! 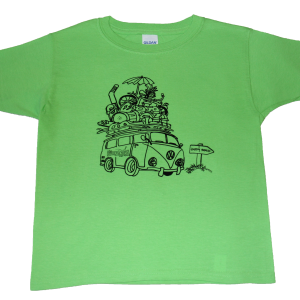 A favourite among our band members, this style suits the whole family - available in toddler, youth and adult sizes!